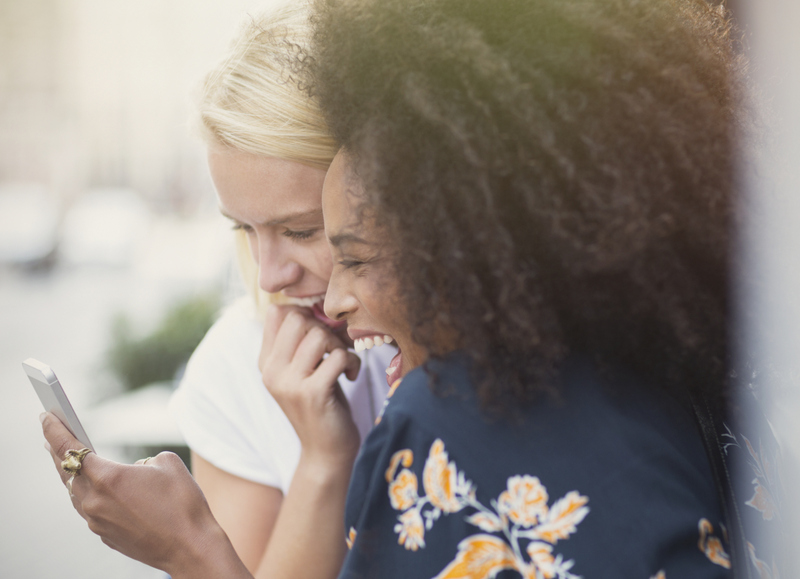 There’s a 100 percent chance you’ve been the recipient of a weird message if you’ve spent any time on Tinder, but one guy took it to a whole new level. At first she just responded in kind, but eventually she started sending pictures of pandas — probably because she was bored with this dude. “Not going to lie. I felt like she was trying to take over…” he said. Eventually it became a joke between him and his buddies. “I would meet up with some of my buddies and ask how ‘The Panda Girl’ was doing,” he wrote. They’d all laugh, but his buddies advised him to meet her. Damn, dude… we were with you at first, but now it’s time to either put up or shut up. It’s obvious she’s somewhat interested because otherwise she would’ve stopped replying — or unmatched you — long ago.